Earn 1100 loyalty points when you order this item. 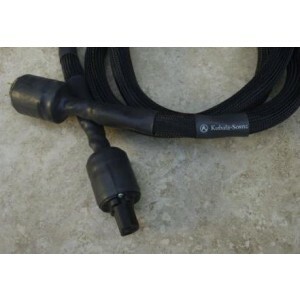 Expression features a version of "OptimiZ" as found in the Emotion series, making the Expression power cable equal to many more expensive mains cables, available in a selection of lengths. 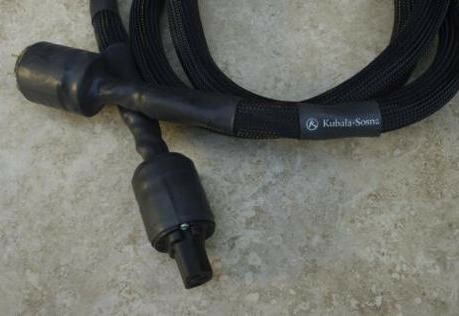 During the listening phases of development and testing, Kubala Sosna realised they had cables to challenge the state-of-the-art. Something that would compete with almost anything made. Something they would have a hard time improving upon.